HomeCaptain America: Civil War Wraps; Is Iron Man Getting The Bleeding Edge Armor? Marvel successfully wrapped up Phase Two of the Marvel Cinematic Universe with Ant-Man, and now we can give Phase Three our full attention. Kicking off the next leg of Marvel Studios collective franchises will be Captain America: Civil War, which has just wrapped principle photography after almost four months of shooting, according to executive producer Louis D’Esposito on Twitter. Leipzig, Germany-based bar Imperii posted images on Facebook of Captain America: Civil War’s cast and crew having a small party to mark the end of shoot. You can check photos from the party as well as D’Esposito’s tweet announcing the film is wrapped below. 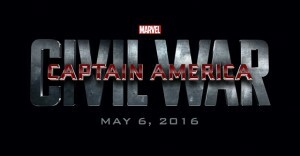 #CaptainAmericaCivilWar wrapped principle photography today. Congratulations to the Russo brothers and the entire cast and crew. 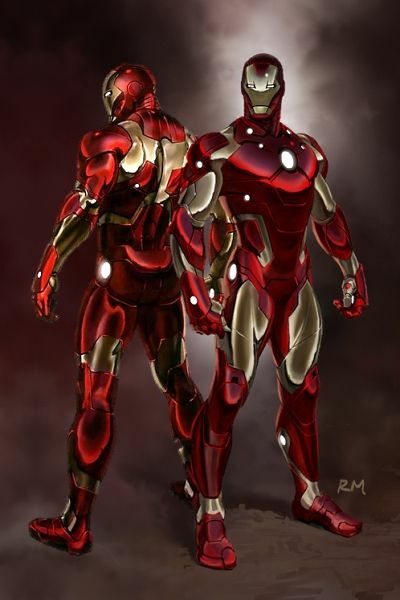 Along with Captain America: Civil War wrapping, Heroic Hollywood is reporting a rumor that Tony Stark will be getting a new Iron Man suit based on the Bleeding Edge armor from Matt Fraction and Ryan Meinerding’s The Invincible Iron Man #25. The thing about that armor is that it is made of nano-machines, which are embedded directly into Stark’s body, and controlled by his mind. I feel like we haven’t been given enough for a confirmation, other than a post title with the words “confirmed” in it and a picture. No source was given, and even if this suit’s design is based on the Bleeding Edge armor, it doesn’t mean it will BE the Bleeding Edge armor. Let’s not forget that Extremis in Iron Man 3 isn’t exactly the same as it appeared in the comic pages, so even if they are using the B.E. armor, it may not be as super-powered in Captain America: Civil War. 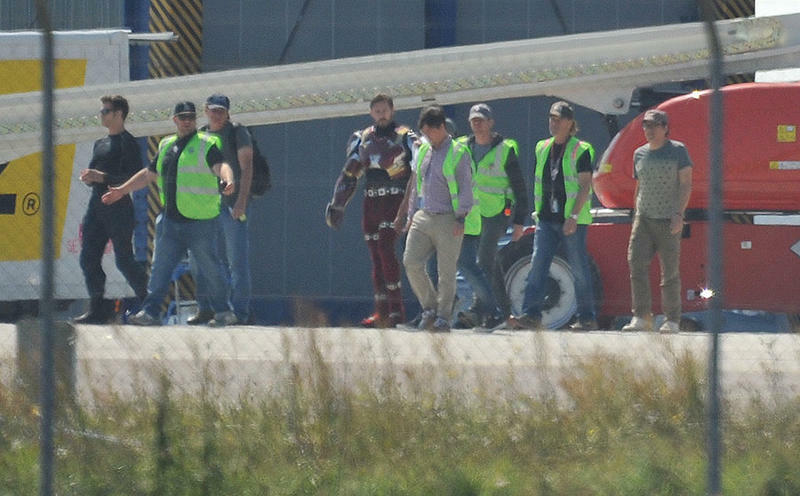 What I hope is that if they do use the armor, then it will only be for this one film before coming up with a reason that Stark can no longer use it moving forward. The armor is just way too powerful for a hero to have when he’s not being the antagonist in another hero’s film. 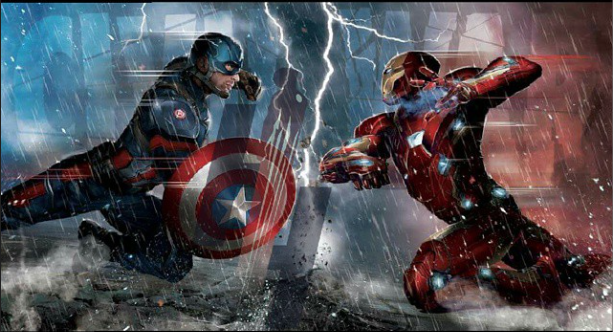 Captain America: Civil War will premiere in theaters on May 6, 2016.